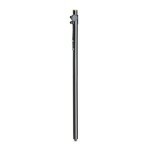 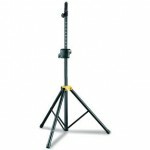 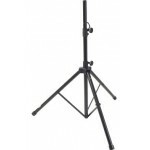 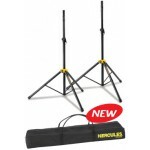 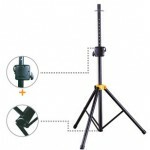 Samson TS20 Satellite Mounting Poles Speaker Stand Features Telescoping mounting pole for.. 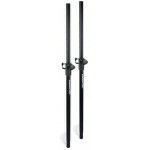 The Gravity GSP2332TPB is a premium-quality 35mm pole to mount satellite speakers on subwoofers. 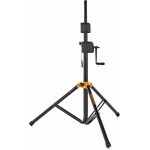 The..
SS710B EZ Adaptor automatically expands from 35mm (1.38") to 40mm (1.57") to fit different sized ..
SS400B Quik-N-EZ AutoLock height adjustment Aluminum tubing for strength and lightness H..
SS410B EZ Adaptor automatically expands from 35mm (1.38") to 40mm (1.57") to fit different sized ..
SS200BB Stage Series Speaker Stand Two stands and a carrying bag Specifically desgined for..